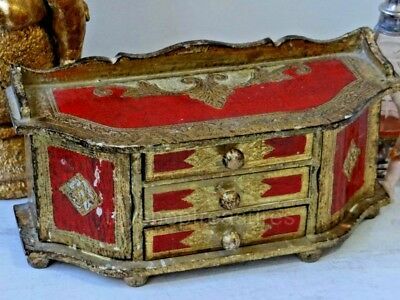 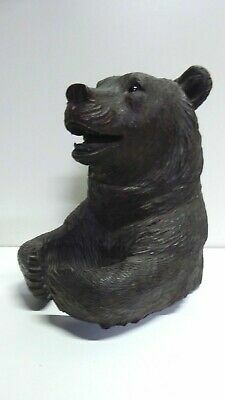 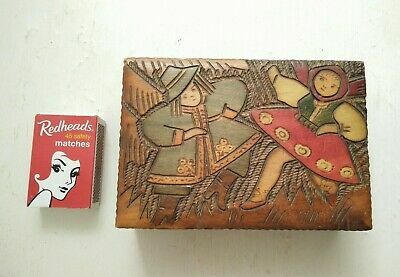 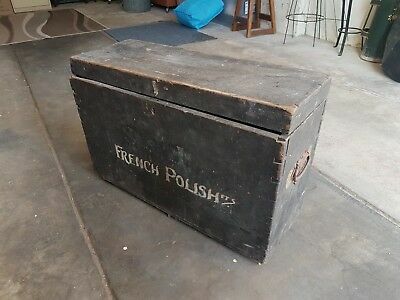 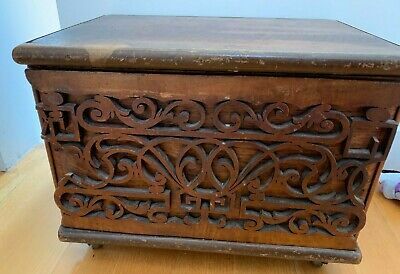 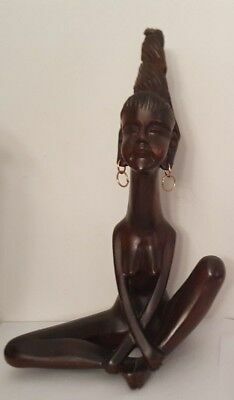 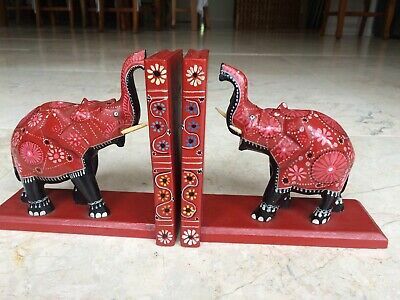 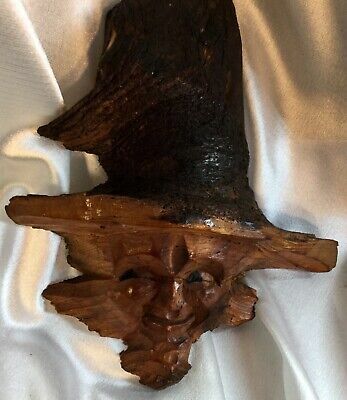 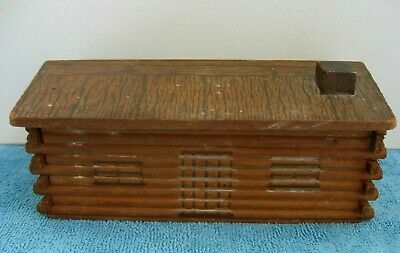 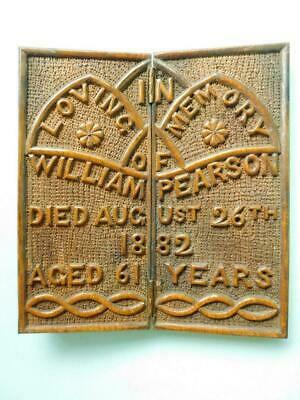 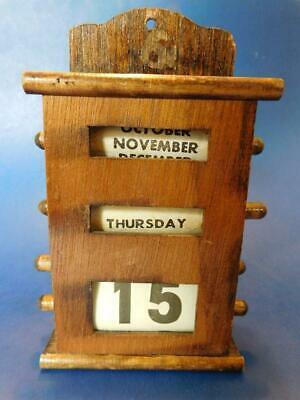 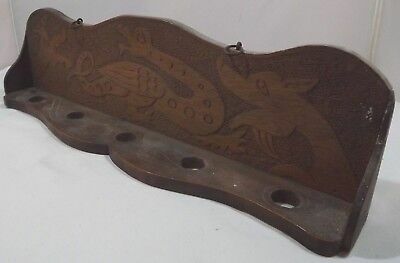 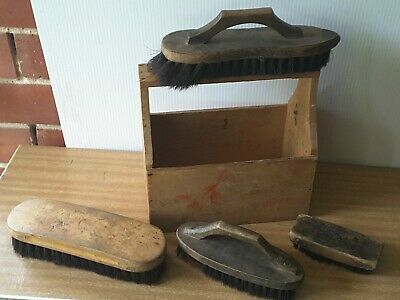 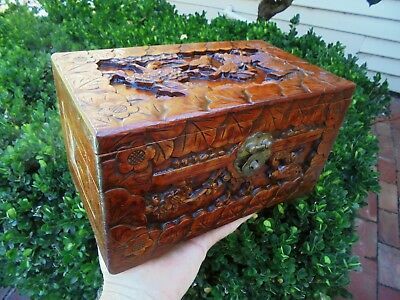 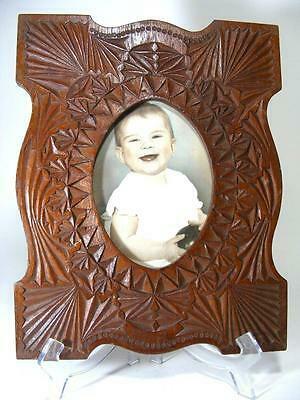 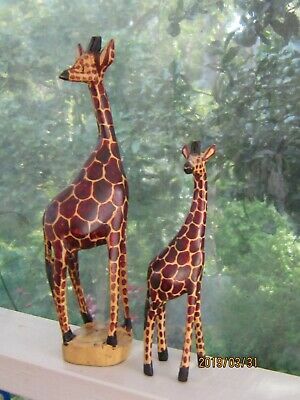 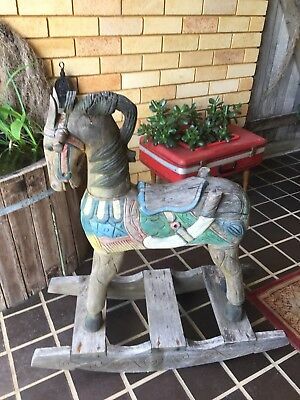 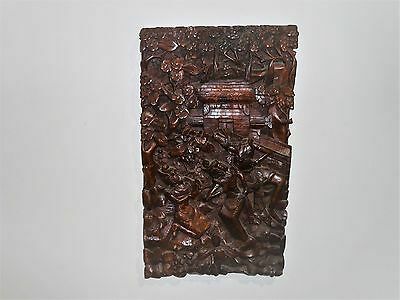 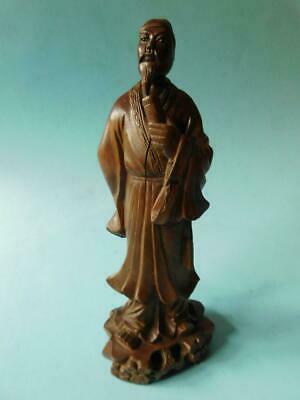 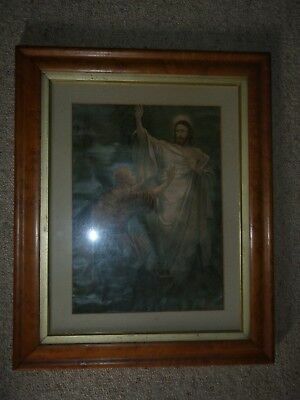 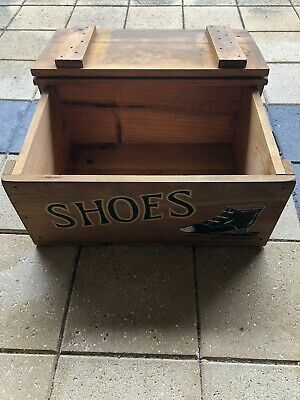 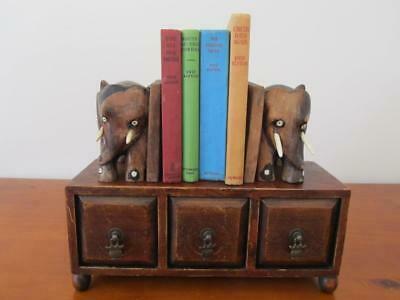 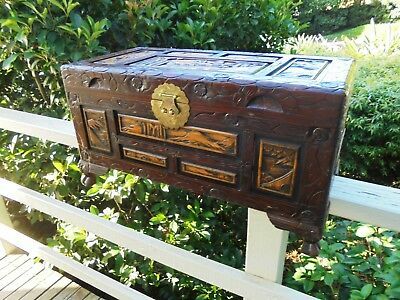 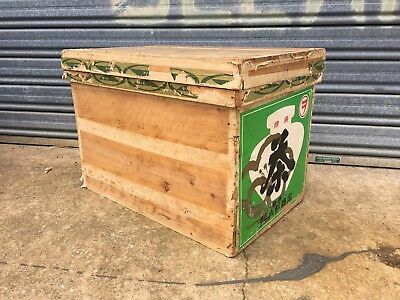 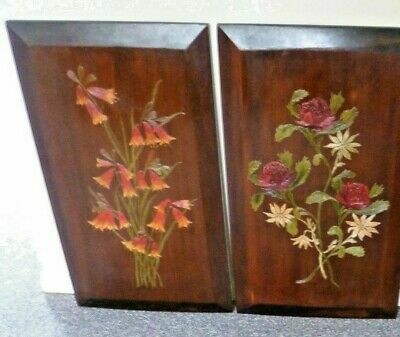 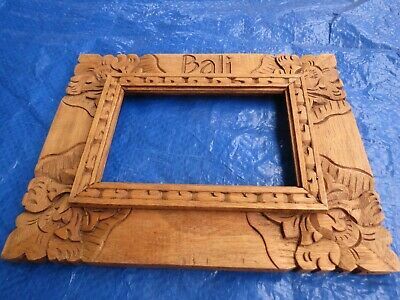 Vintage wood carving with character. 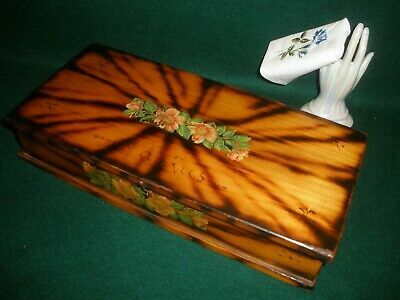 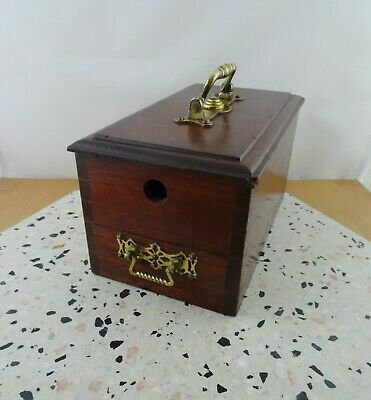 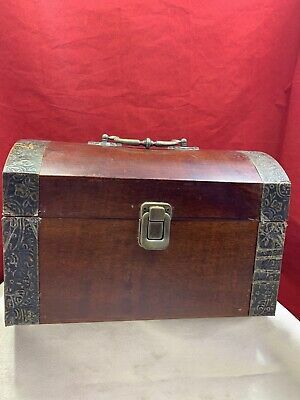 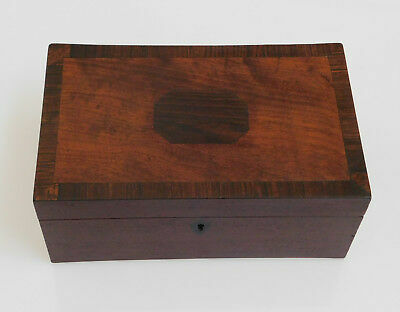 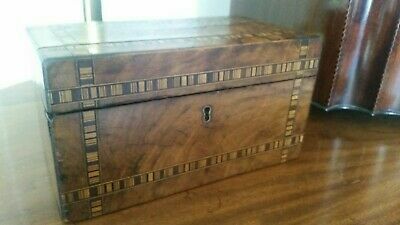 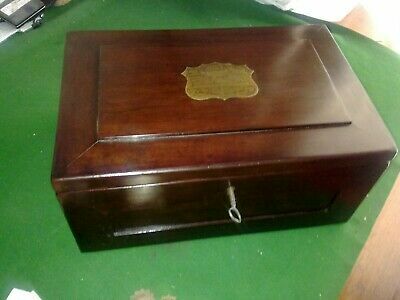 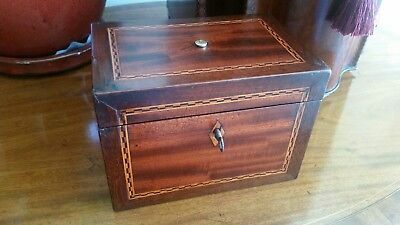 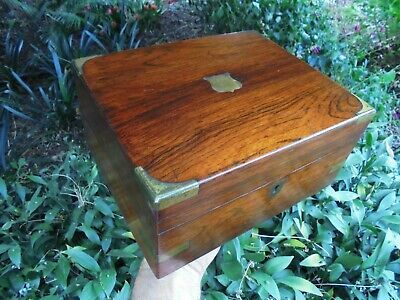 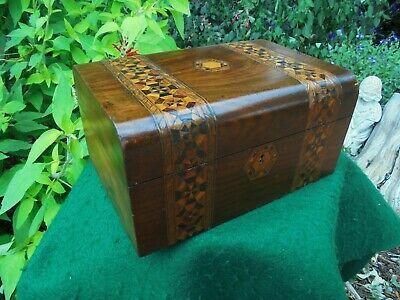 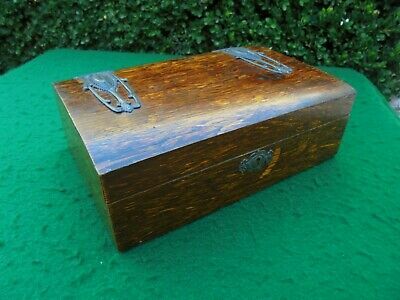 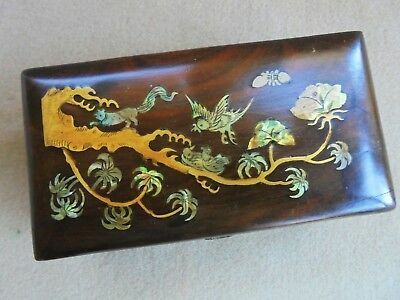 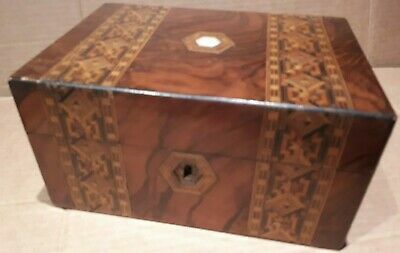 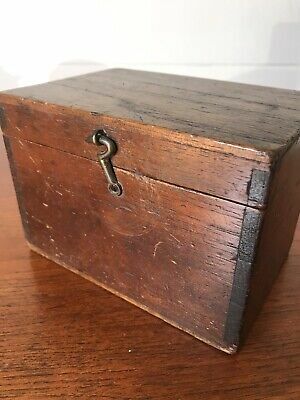 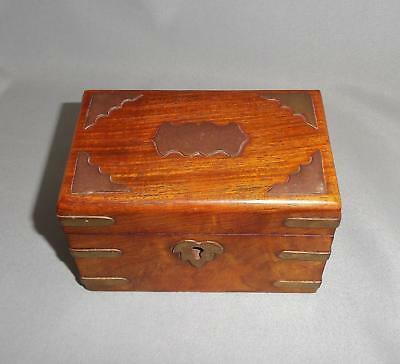 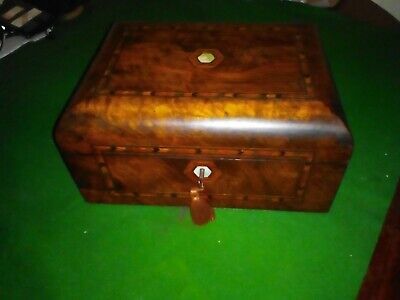 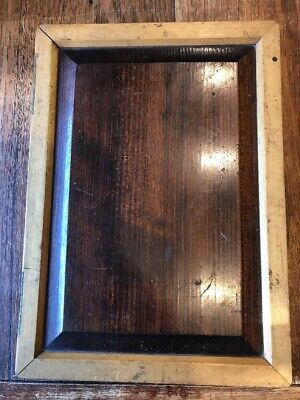 Antique Wooden Playing Card Box Engraved "A J Pettitt"
Vintage Ornate Brass Bound Wooden Playing Card Case. 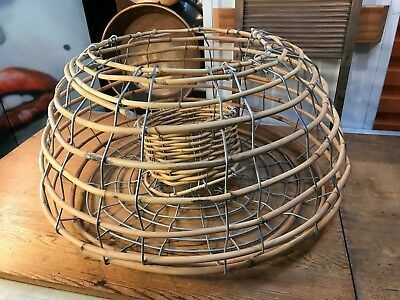 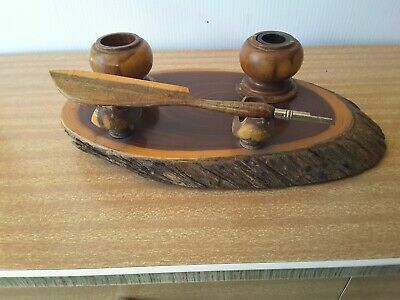 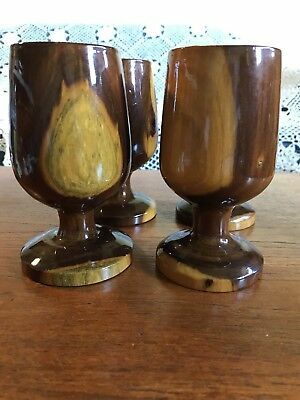 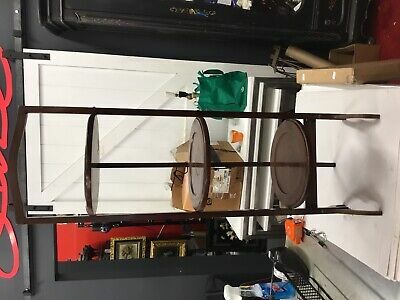 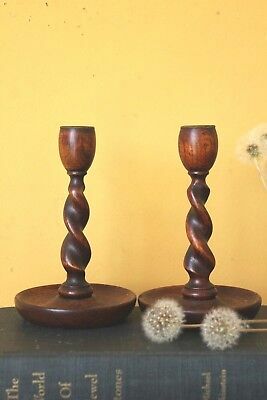 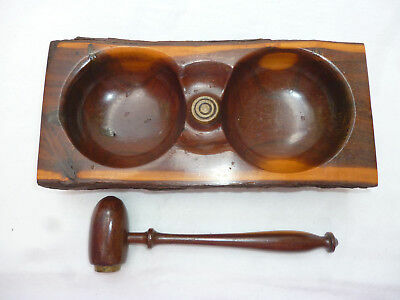 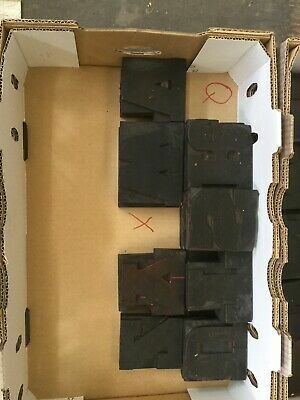 Antique Wooden barley twist candlesticks. 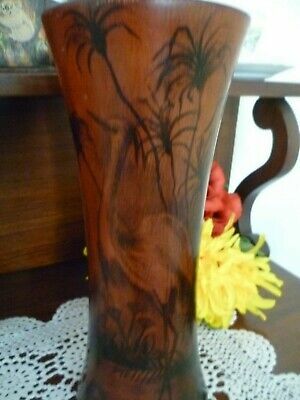 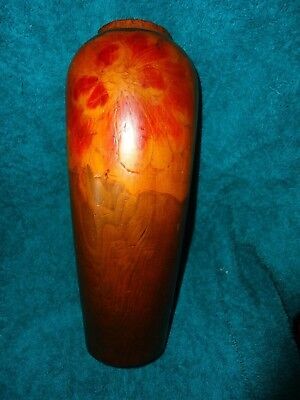 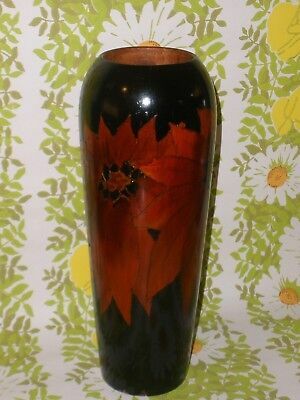 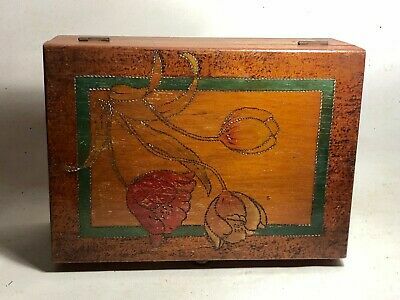 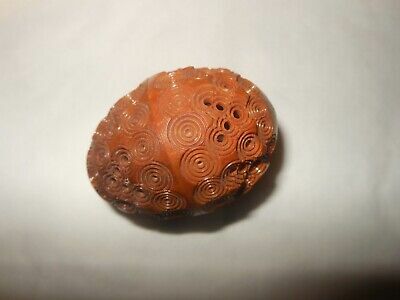 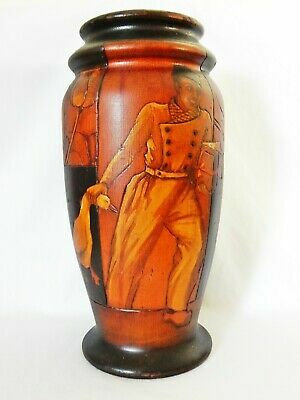 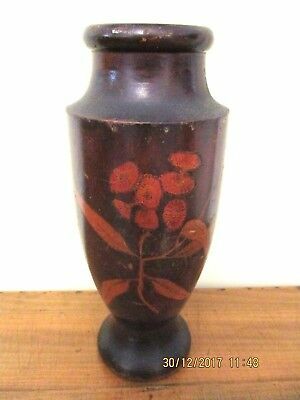 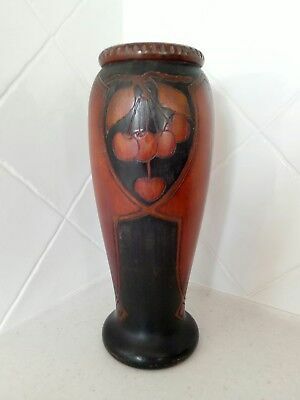 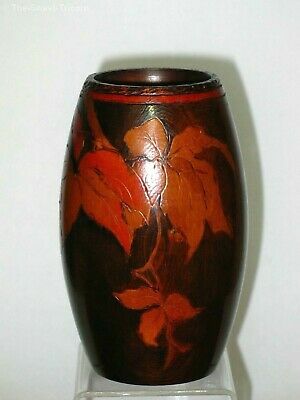 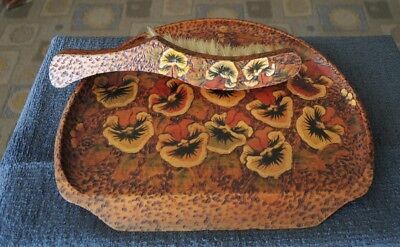 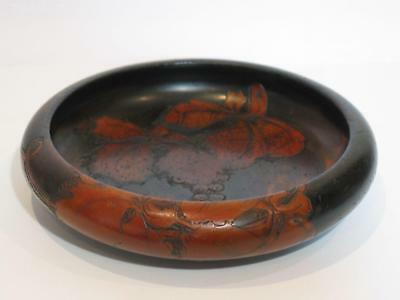 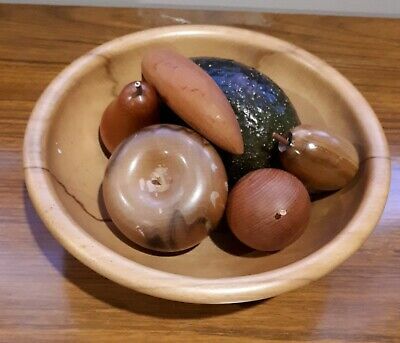 Antique Australian Art Nouveau pokerwork vase with gumnuts? 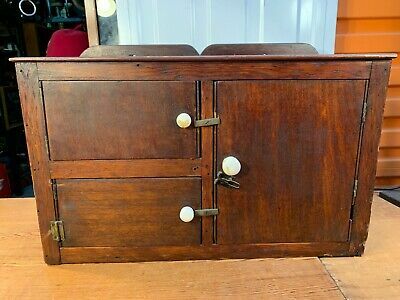 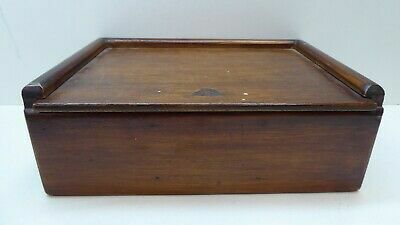 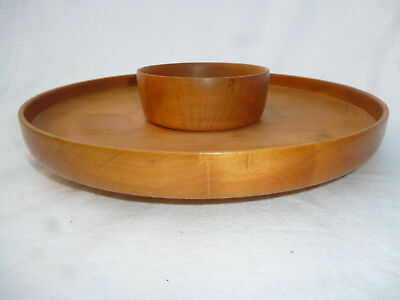 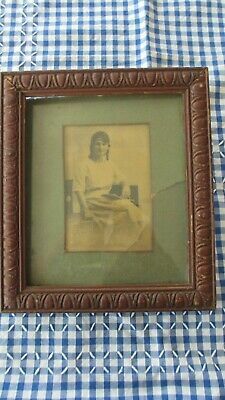 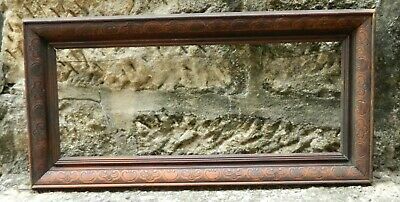 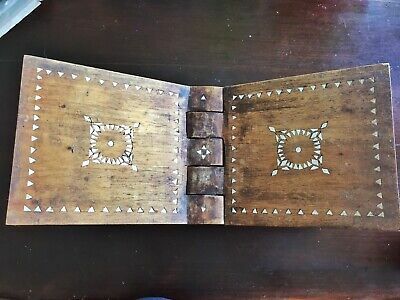 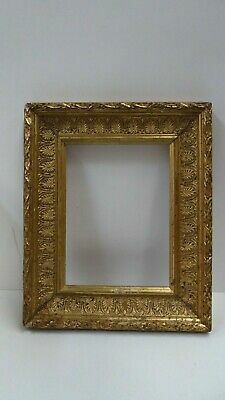 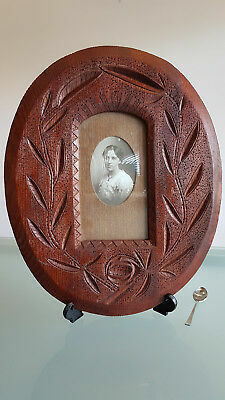 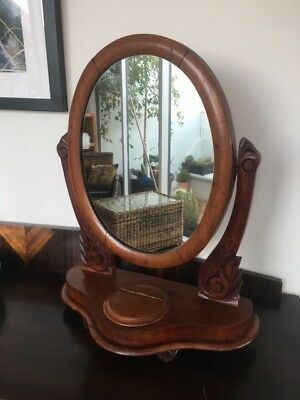 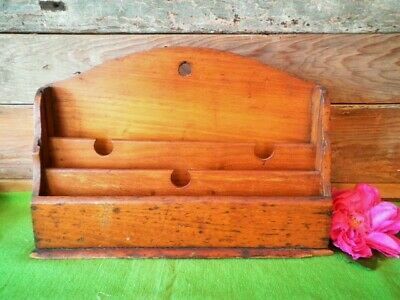 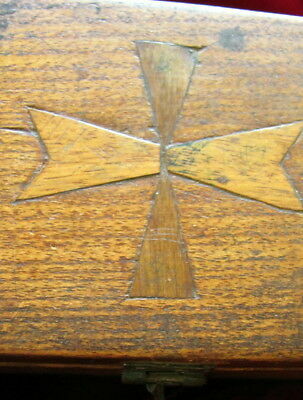 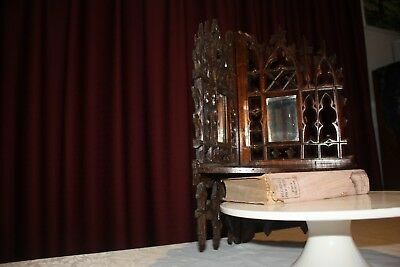 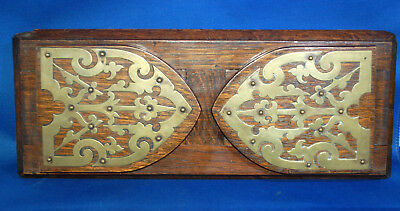 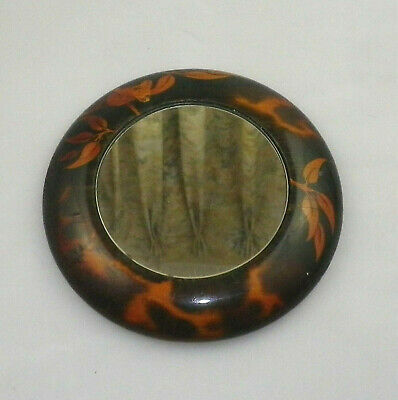 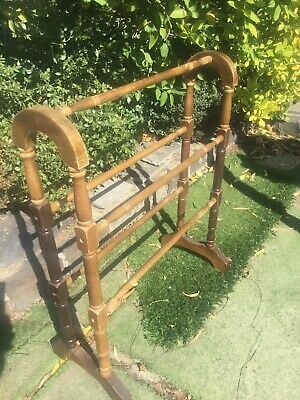 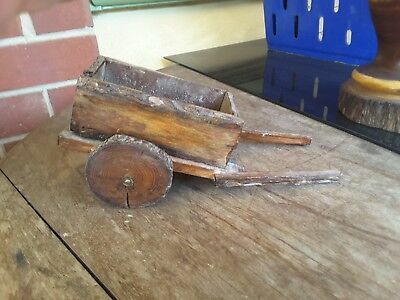 ANTIQUE PICTURE FRAME, EARLY AUSTRALIAN, CARVED, SOLID TIMBER. 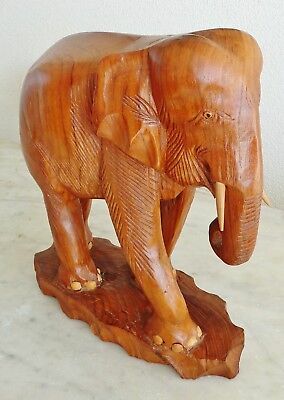 46cm X 36cm. 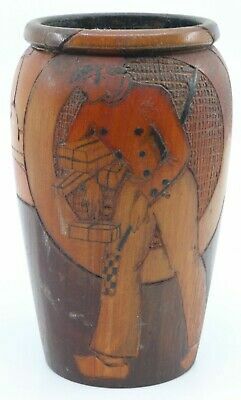 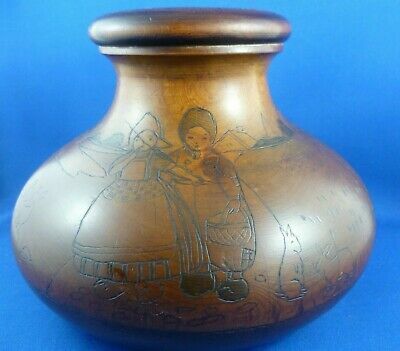 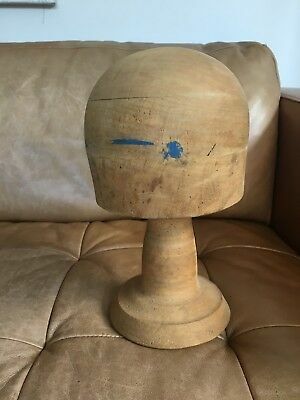 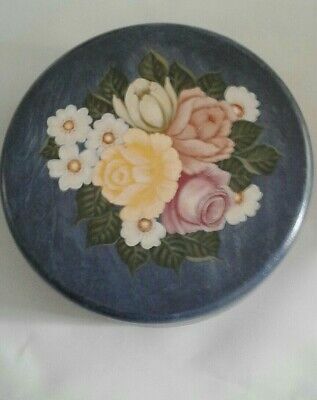 Vintage Pokerwork Vase. 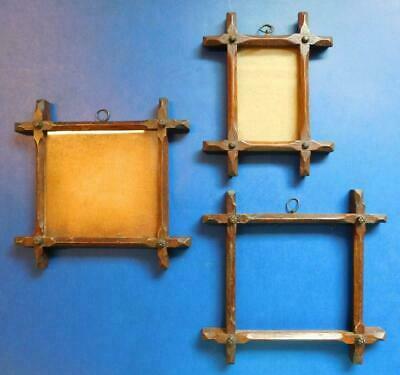 Dutch Scene with Windmills. 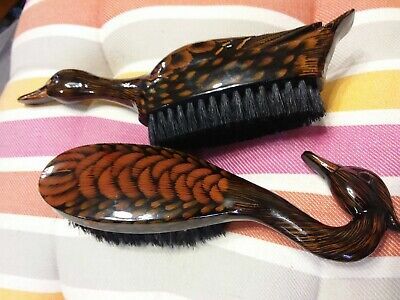 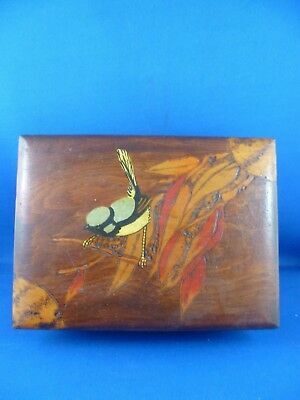 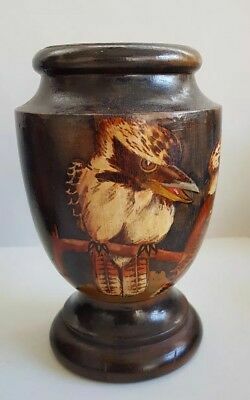 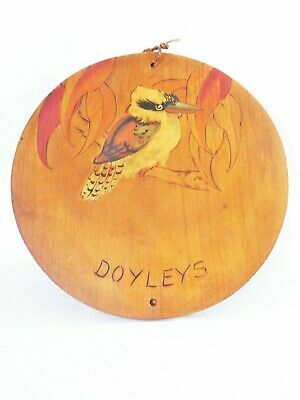 Australian Vintage Handpainted / Pokerwork Kookaburra Vase .